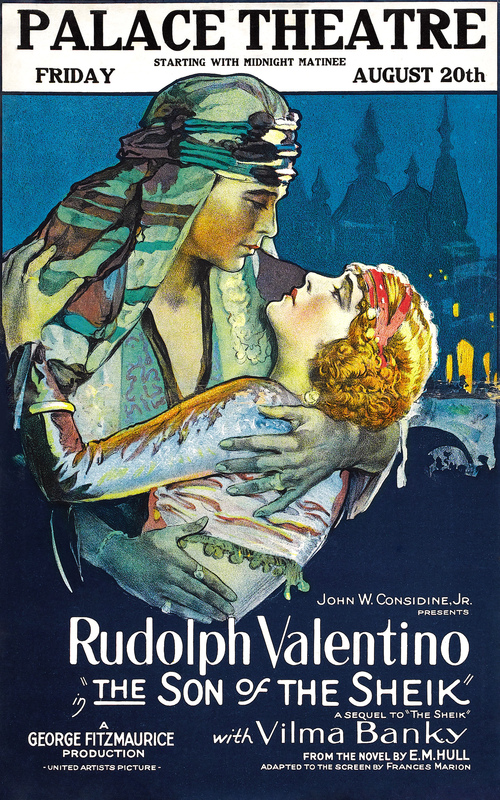 United Artists, 1926. 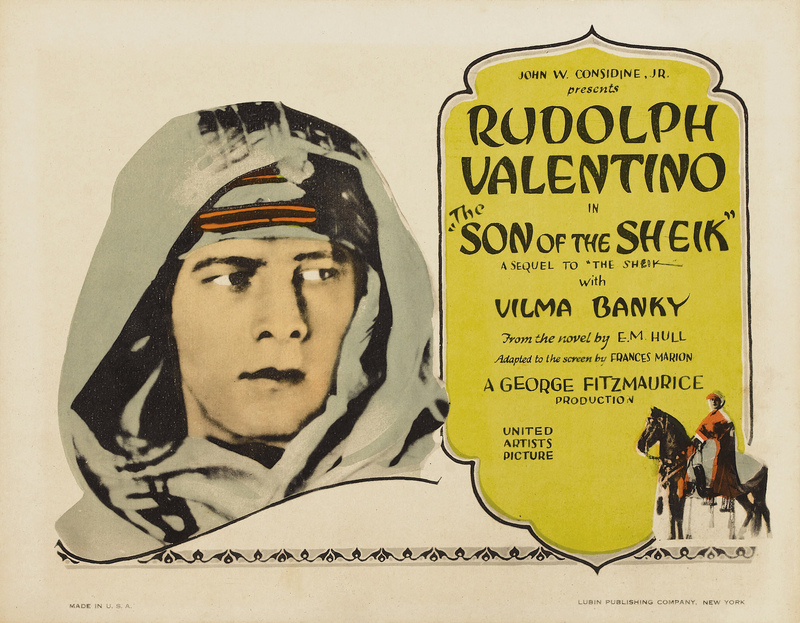 Directed by George Fitzmaurice. 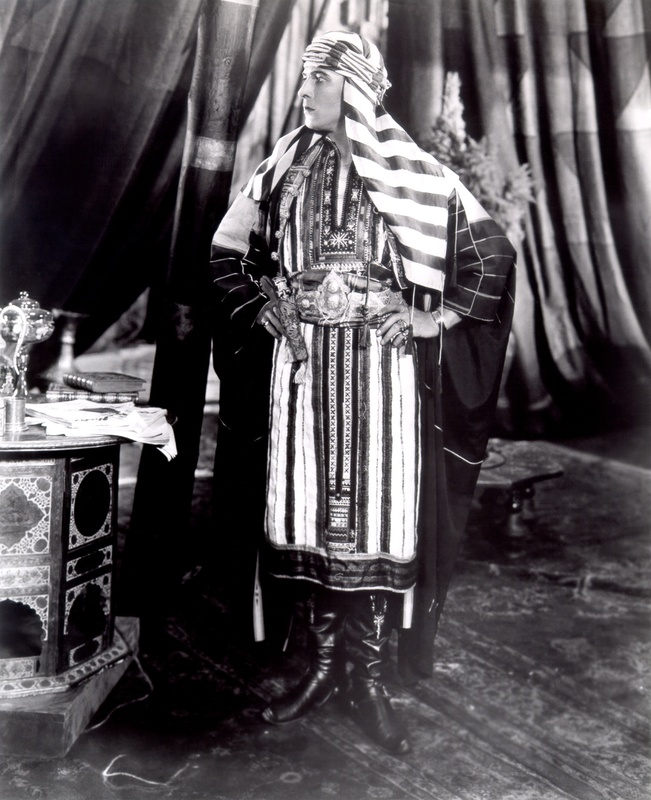 Camera: George Barnes. 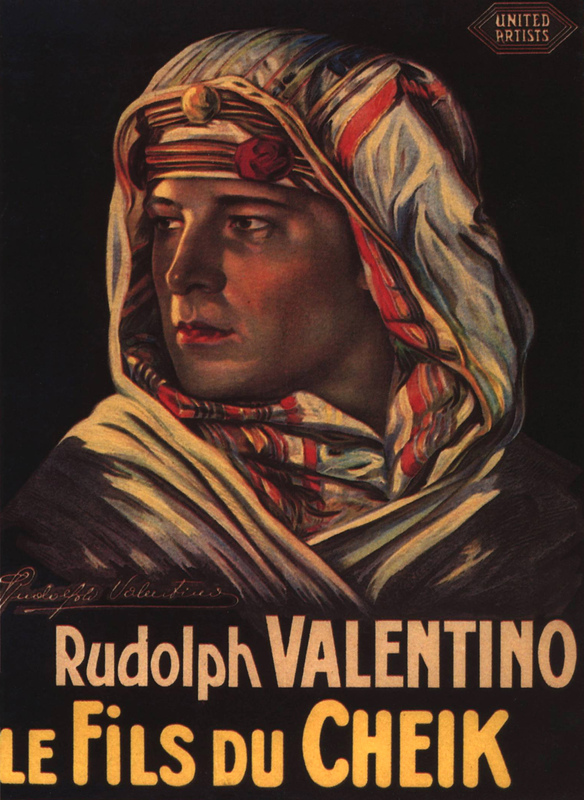 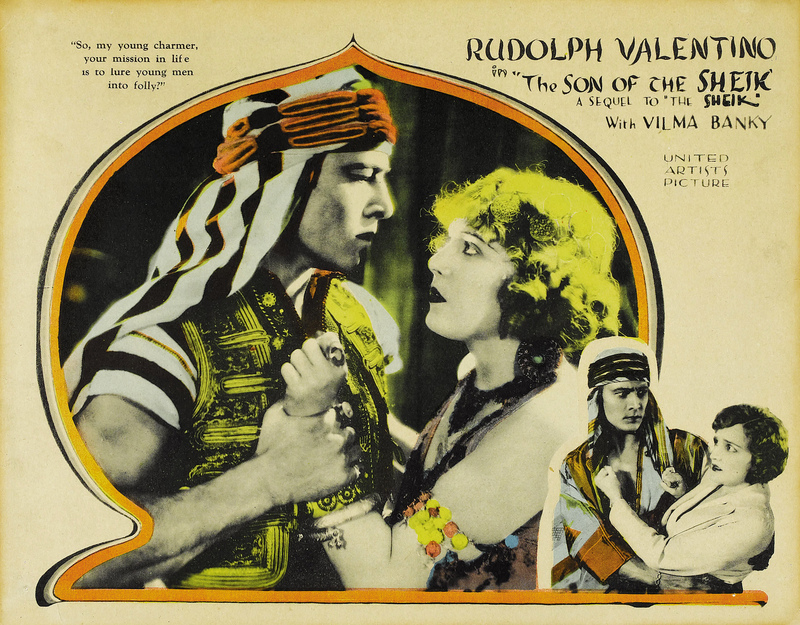 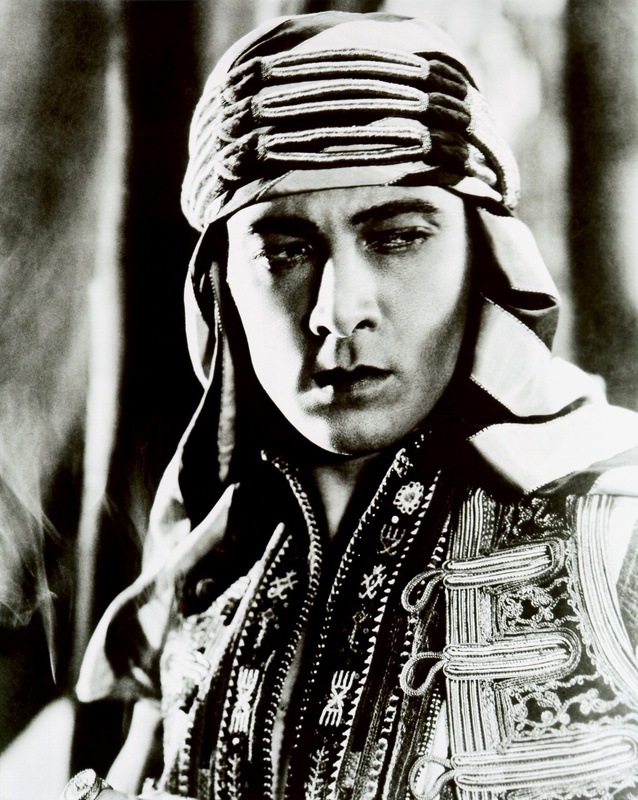 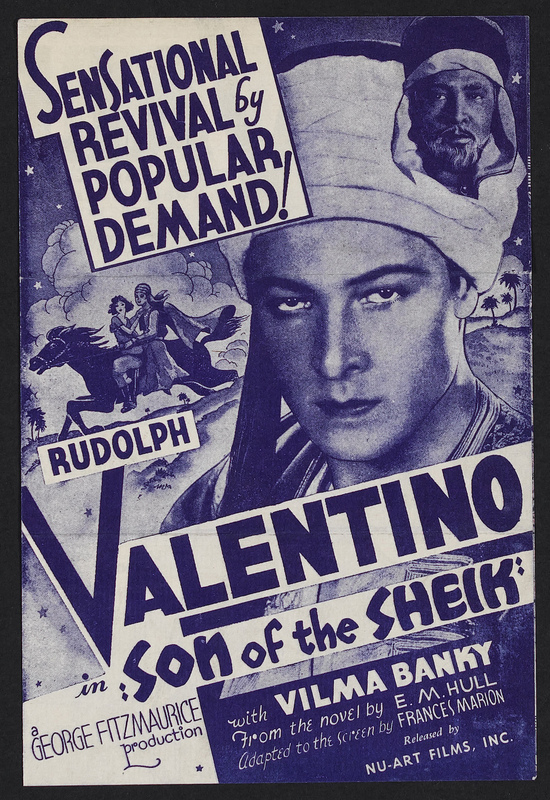 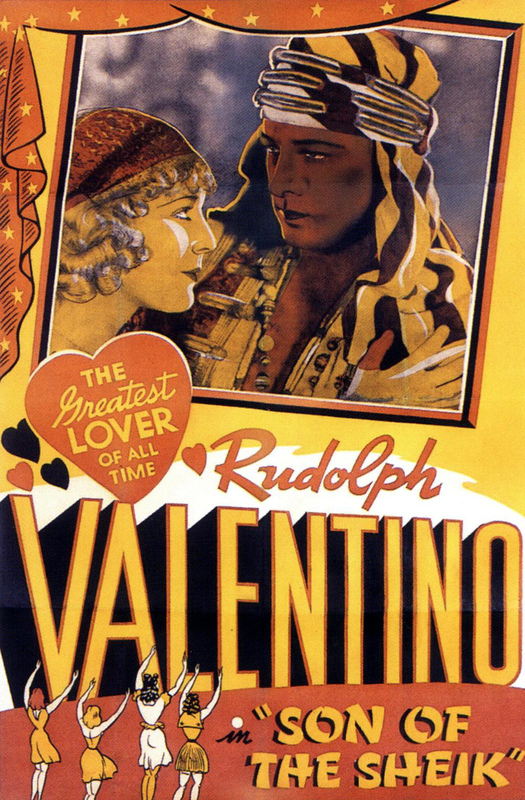 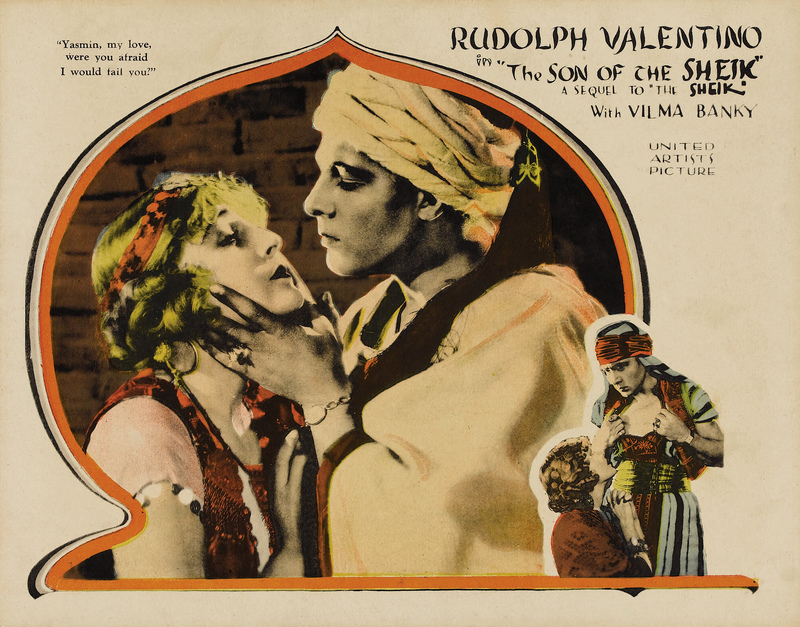 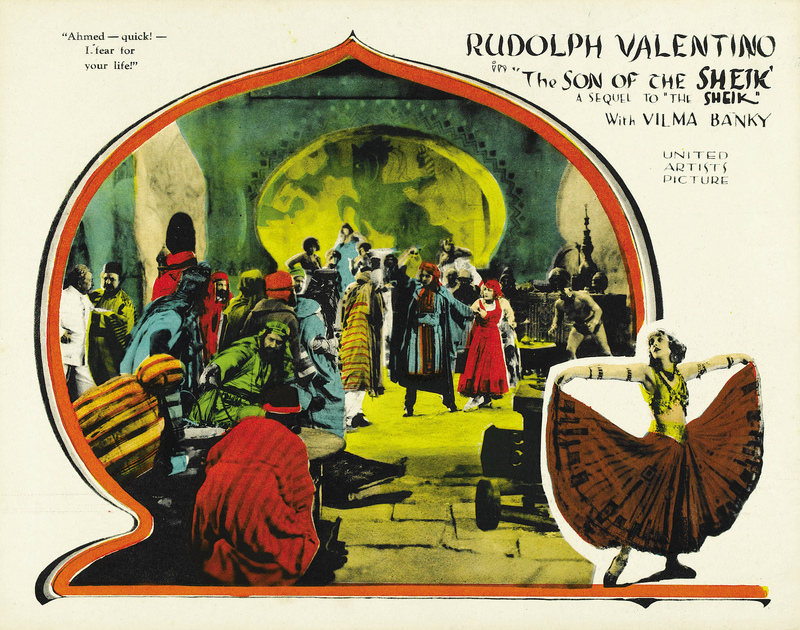 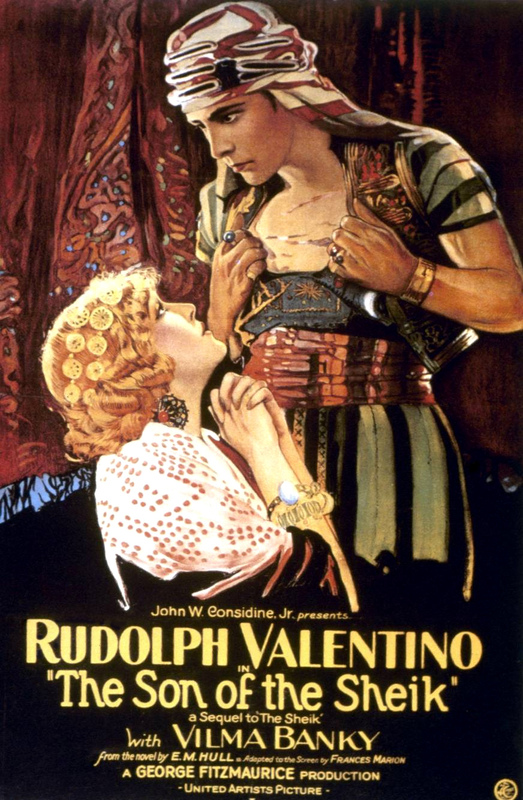 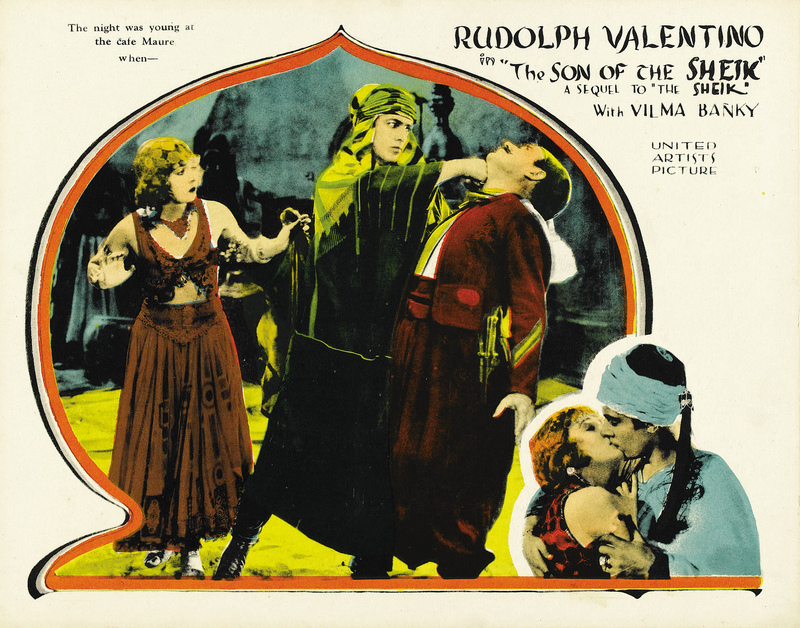 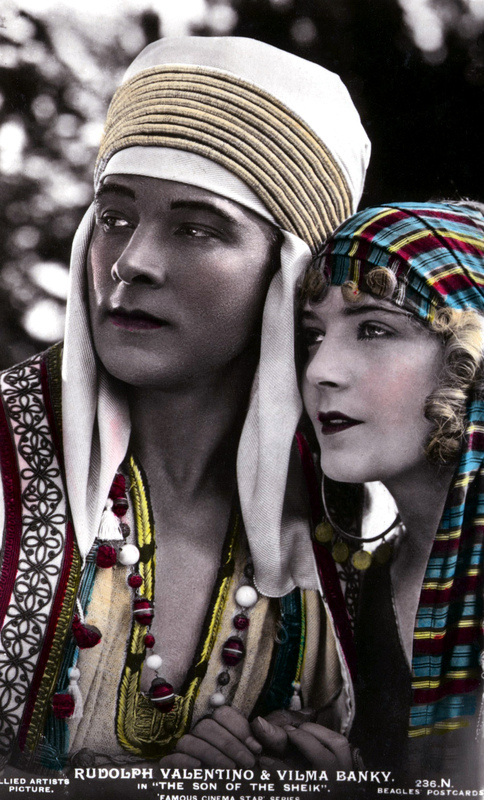 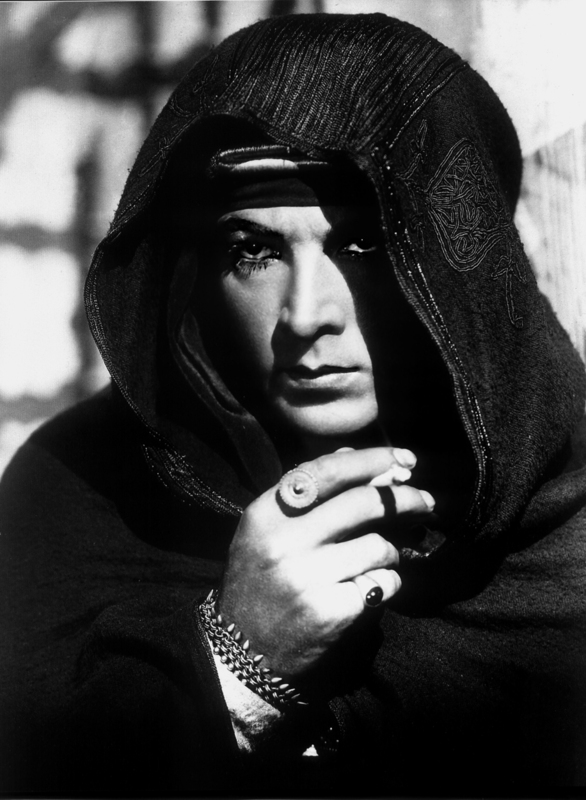 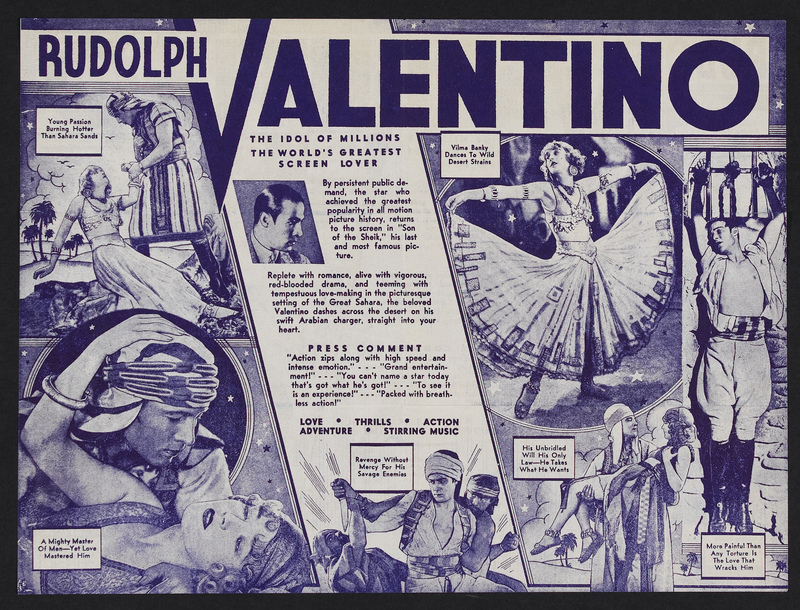 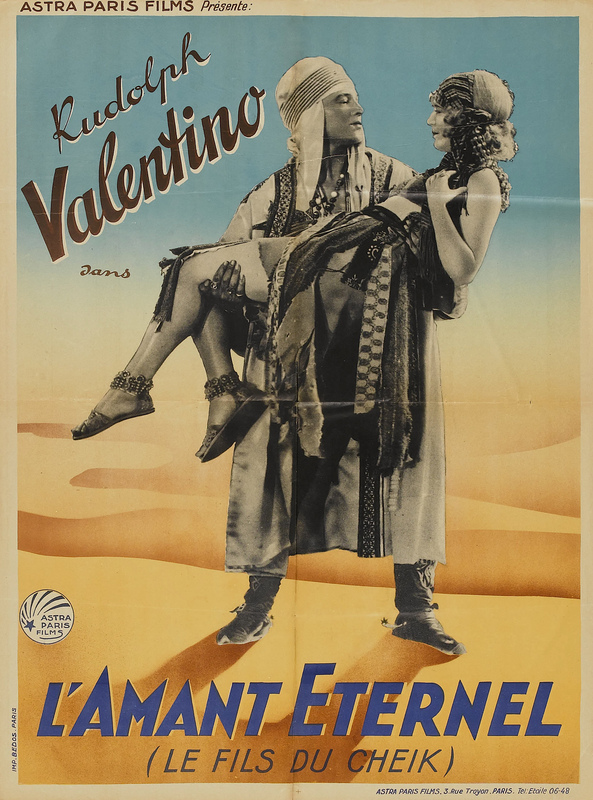 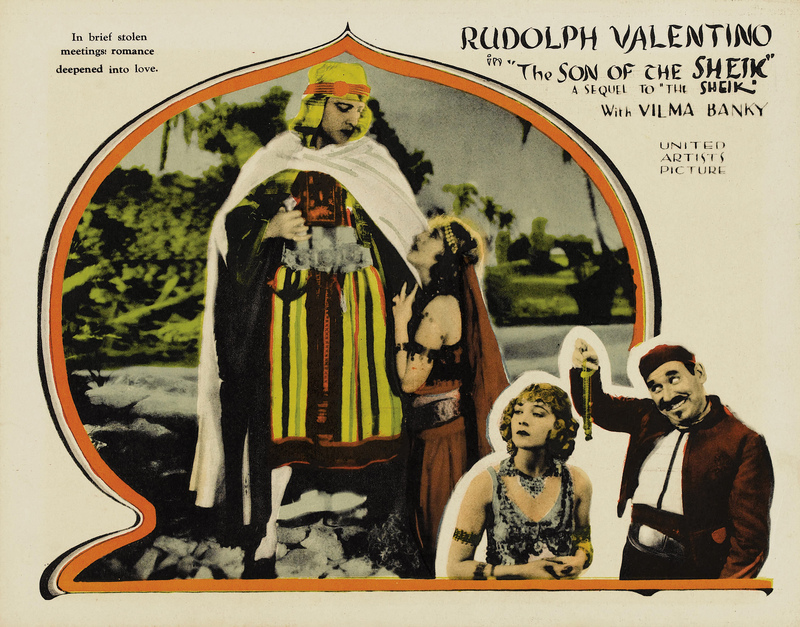 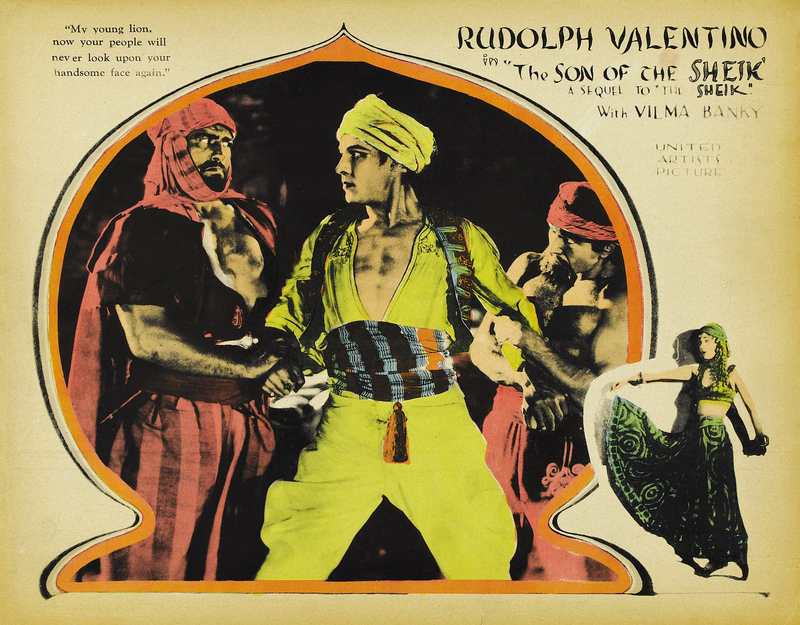 With Rudolph Valentino, Vilma Banky, Montagu Love, Karl Dane. 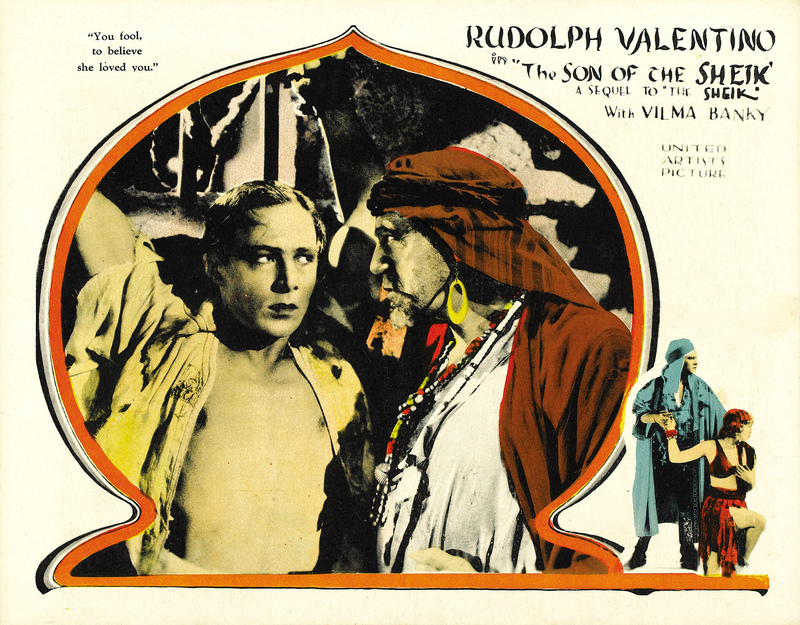 Poster artwork courtesy of Frances. 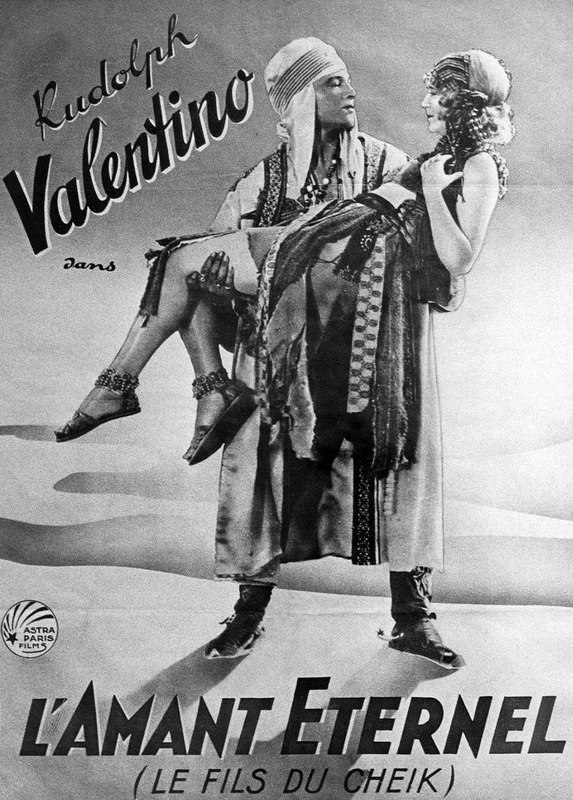 Additional photo courtesy of Karl.